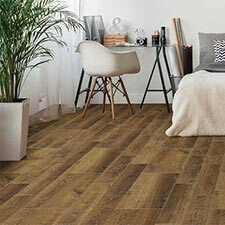 Revotec Core Vinyl Flooring is one of the newest collections to hit the vinyl flooring scene. 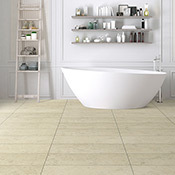 These products feature high quality tile a wood visuals. 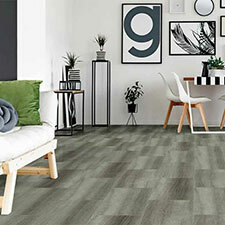 Revotec Vinyl is made to last in heavy traffic areas.